First off all - I.ve dont created the maps by myself. 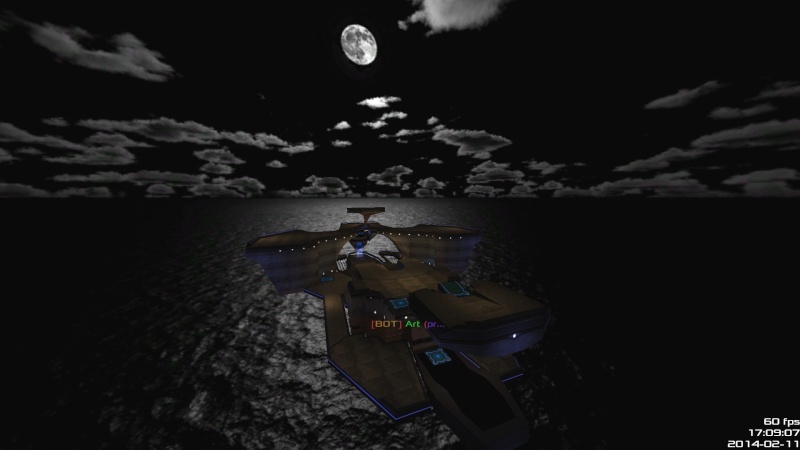 I.ve only gave them some new textures respectively added some skyboxes. 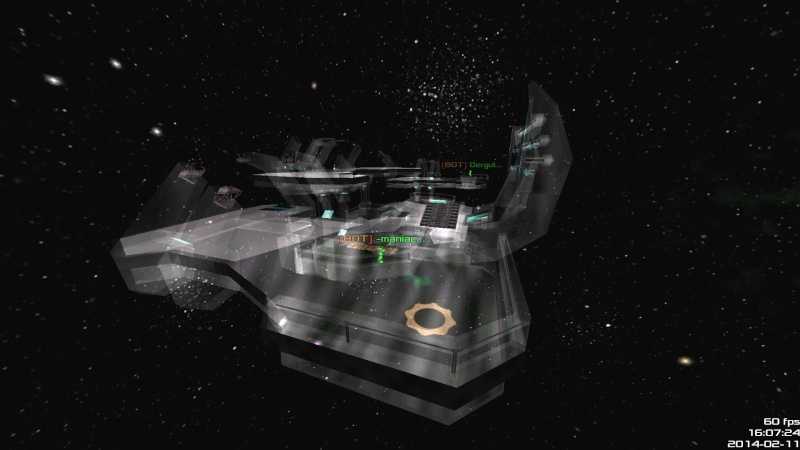 Gave the old evislapce map new textures/skybox and include a ent file for being compatible to xonotic. 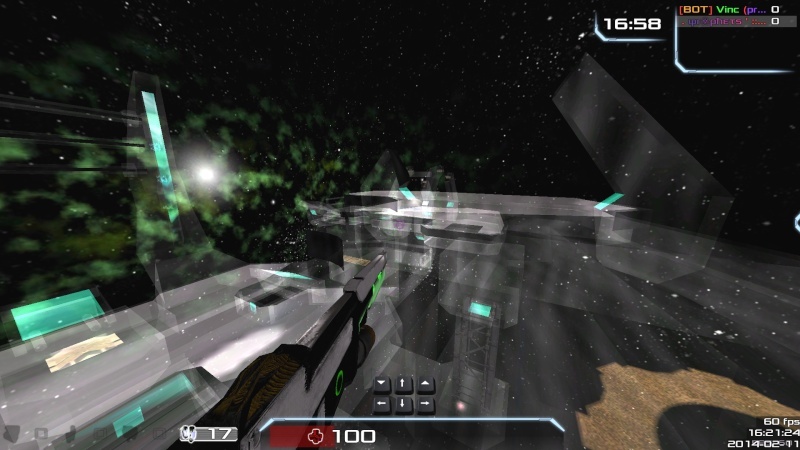 I like the wallhack feeling in Evilspace which you achieved here!